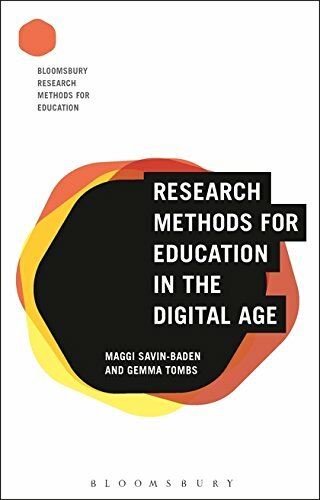 9781138195813 | Routledge, February 15, 2017, cover price $155.00 | About this edition: Digital Technologies and Change in Education provides professionals and other leaders with a road map of the processes of change for teachers, schools, universities, and educational systems, including extensive case studies and evidence that clarify the benefits and challenges of digital technologies in education. 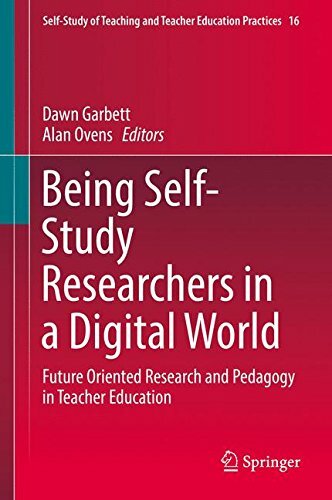 9781138195820 | Reprint edition (Routledge, February 15, 2017), cover price $39.95 | About this edition: Digital Technologies and Change in Education provides professionals and other leaders with a road map of the processes of change for teachers, schools, universities, and educational systems, including extensive case studies and evidence that clarify the benefits and challenges of digital technologies in education. 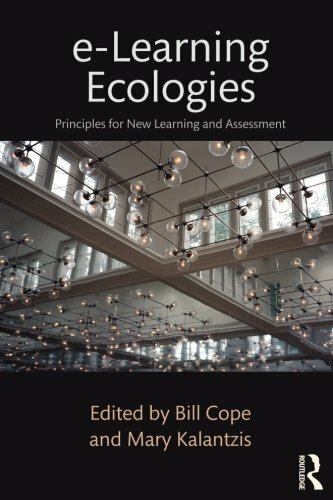 9781138193710 | Routledge, February 1, 2017, cover price $155.00 | About this edition: e-Learning Ecologies explores transformations in the patterns of pedagogy that accompany e-learning―the use of computing devices that mediate or supplement the relationships between learners and teachers―to present and assess learnable content, to provide spaces where students do their work, and to mediate peer-to-peer interactions. 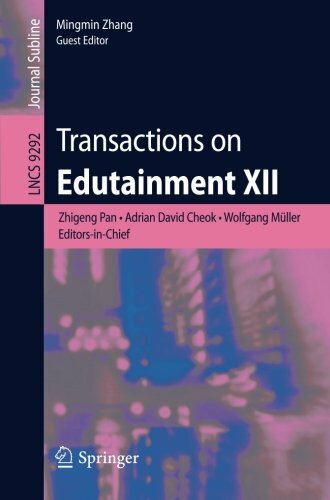 9781138193727 | Routledge, February 1, 2017, cover price $44.95 | About this edition: e-Learning Ecologies explores transformations in the patterns of pedagogy that accompany e-learning―the use of computing devices that mediate or supplement the relationships between learners and teachers―to present and assess learnable content, to provide spaces where students do their work, and to mediate peer-to-peer interactions. 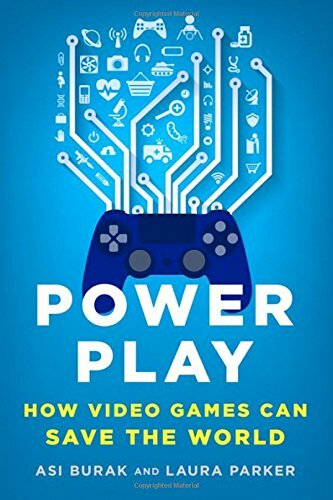 9781250089335 | St Martins Pr, January 31, 2017, cover price $26.99 | About this edition: The phenomenal growth of gaming has inspired plenty of hand-wringing since its inception--from the press, politicians, parents, and everyone else concerned with its effect on our brains, bodies, and hearts. 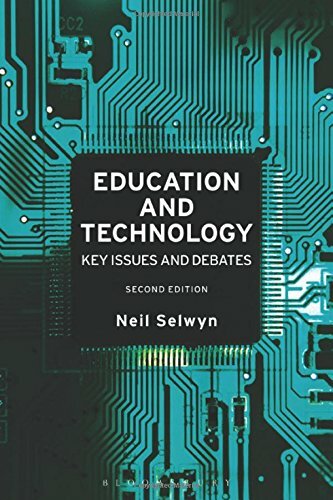 9781474235914 | 2 edition (Bloomsbury USA Academic, December 15, 2016), cover price $128.00 | About this edition: Will technology replace the school and university? 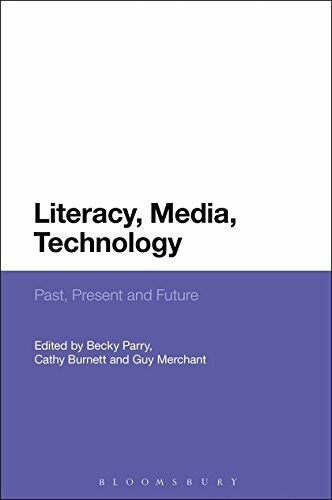 9781474235921 | 2 edition (Bloomsbury USA Academic, December 15, 2016), cover price $39.95 | About this edition: Will technology replace the school and university? 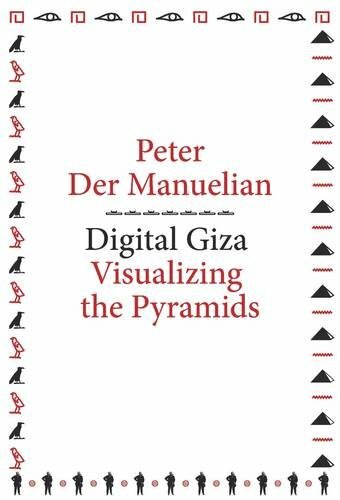 9780674731233 | Harvard Univ Pr, January 2, 2017, cover price $25.00 | About this edition: The Pyramids on the Giza Plateau represent perhaps the most famous archaeological site in the world, capturing on tomb walls frozen moments from almost every aspect of life in ancient Egypt. 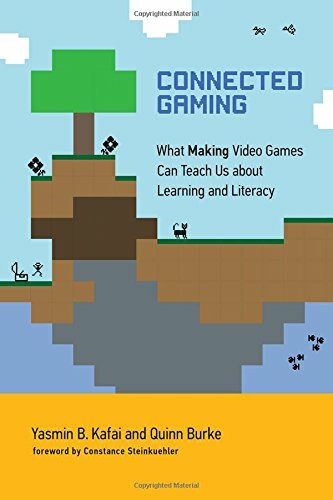 9780262035378 | Mit Pr, December 9, 2016, cover price $35.00 | About this edition: How making and sharing video games offer educational benefits for coding, collaboration, and creativity. Blended (also called hybrid) classrooms, in which face-to-face interaction is intentionally combined with online activities to aid student learning, are becoming more and more common. Most recently, âflippedâ classrooms have become a popular method for teaching because more time for active learning in-class can be gained by moving content delivery such as lecture to outside-of-class homework using technology tools such as video or lecture capture. The blended model is proving to be an environment that provides more self-directed, technology-mediated learning experiences for students who will be incorporating technology more and more into their professional lives post-college.The Blended Course Design Workbook meets the need for a user-friendly resource that provides faculty members and administrators with instructions, activities, tools, templates, and deadlines to guide them through the process of revising their traditional face-to-face course into a blended format. 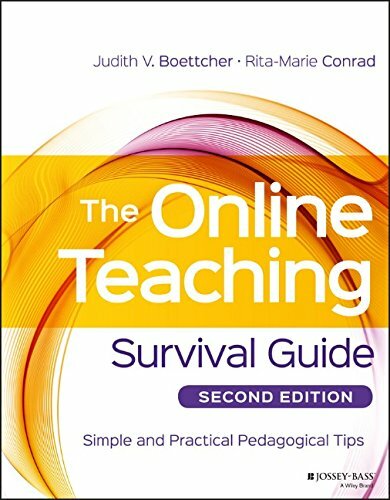 Providing a step-by-step course design process that emphasizes active learning and student engagement, this book will help instructors adapt traditional face-to-face courses to a blended environment by guiding them through the development of course goals and learning objectives, assignments, assessments, and student support mechanisms with technology integration in mind. It will also help instructors choose the right technologies based on an instructorâs comfort level with technology and their specific pedagogical needs. 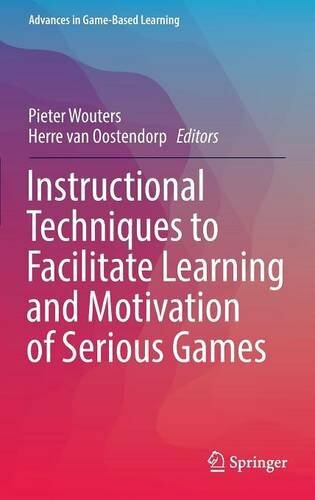 The book will help each instructor who uses the text to develop a unique course by making choices about their course design based on student learning needs for their chosen topic and discipline. Every component of the workbook has been piloted with faculty designing and implementing blended courses and then revised to better meet the needs of faculty across a range of comfort levels with technology use.The Blended Course Design Workbook includes detailed instructions for each stage of course design alongside specific activities that the reader can complete. The book is unique because it facilitates a step-by-step process for blended course design with specific templates and tools that can be used across disciplines.Additional resources and handouts are posted on the book page as well as the author website, www.bcdworkbook.com. 9781620364369 | Stylus Pub Llc, November 30, 2016, cover price $30.00 | About this edition: Blended (also called hybrid) classrooms, in which face-to-face interaction is intentionally combined with online activities to aid student learning, are becoming more and more common. 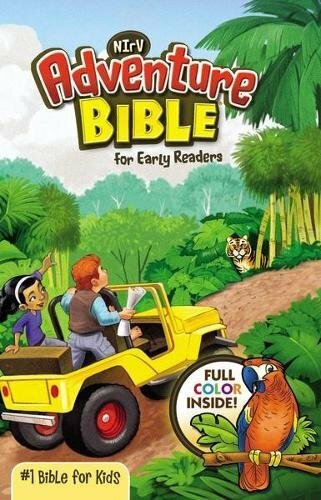 9781474271882 | Bloomsbury USA Academic, January 12, 2017, cover price $128.00 | About this edition: Through art children make sense of their experiences and the world around them. 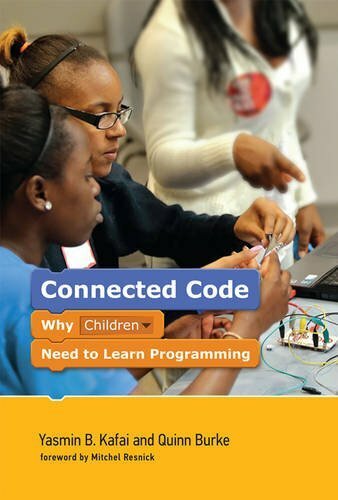 9780262529679 | Reprint edition (Mit Pr, July 29, 2016), cover price $18.00 | About this edition: Why every child needs to learn to code: the shift from "computational thinking" to computational participation. 9781119147688 | 2 edition (Jossey-Bass Inc Pub, September 19, 2016), cover price $40.00 | About this edition: Essential reading for online instructors, updated to cover new and emerging issues and technologies The Online Teaching Survival Guide provides a robust overview of theory-based techniques for teaching online or technology-enhanced courses. 9780470423530 | Jossey-Bass Inc Pub, June 1, 2010, cover price $42.00 | About this edition: The Online Teaching Survival Guide offers faculty a wide array of theory-based techniques designed for online teaching and technology-enhanced courses. 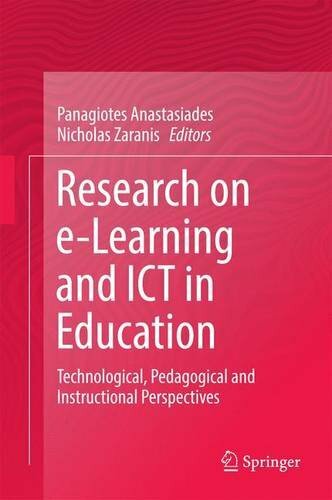 9783319341255 | Springer Verlag, August 1, 2016, cover price $99.99 | About this edition: This book is an essential text for researchers and academics seeking the most comprehensive and up-to-date coverage of all aspects of e-learning and ICT in education. 9783662505434 | Springer Verlag, June 11, 2016, cover price $98.00 | About this edition: This journal subline serves as a forum for stimulating and disseminating innovative research ideas, theories, emerging technologies, empirical investigations, state-of-the-art methods, and tools in all different genres of edutainment, such as game-based learning and serious games, interactive storytelling, virtual learning environments, VR-based education, and related fields. 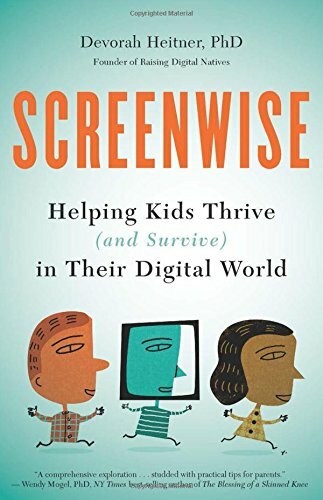 9781629561455, titled "Screenwise: Helping Kids Thrive (And Survive) in Their Digital World" | Bibliomotion Inc, September 6, 2016, cover price $19.95 | About this edition: Screenwise offers an encouraging perspective on how to thoughtfully guide kids in the digital age. 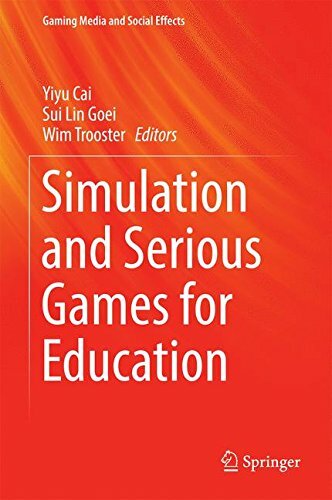 9789811008603 | Springer-Verlag New York Inc, November 7, 2016, cover price $99.00 | About this edition: This book introduces state-of-the-art research on simulation and serious games for education. 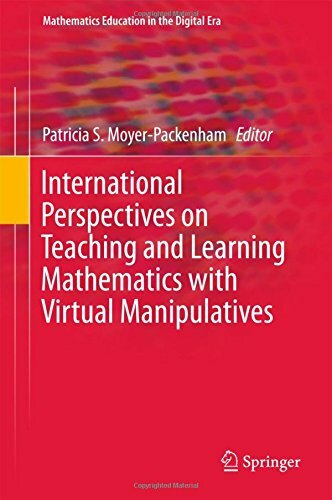 9783319327167 | Springer Verlag, July 20, 2016, cover price $99.99 | About this edition: This book explores terminology, frameworks, and research being conducted worldwide on virtual manipulatives. 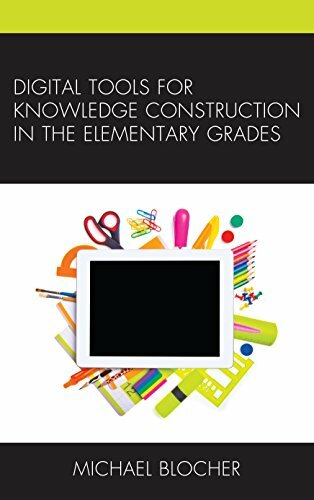 9781475828498 | Rowman & Littlefield Pub Inc, August 31, 2016, cover price $45.00 | About this edition: Digital Tools for Knowledge Construction in the Elementary Grades was written for teachers who wish to gain a better understanding of how to integrate technology into their classrooms from a student-centered perspective. 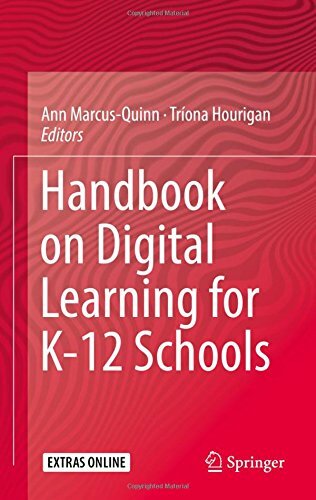 9781475828504 | Reprint edition (Rowman & Littlefield Pub Inc, August 31, 2016), cover price $22.00 | About this edition: Digital Tools for Knowledge Construction in the Elementary Grades was written for teachers who wish to gain a better understanding of how to integrate technology into their classrooms from a student-centered perspective. 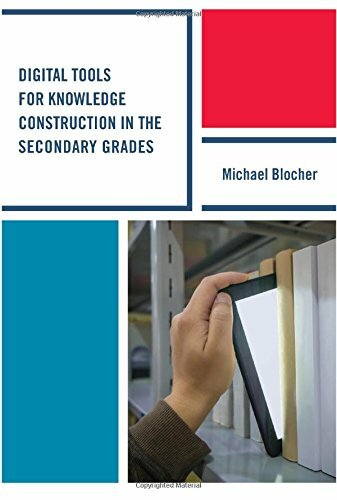 9781475828467 | Rowman & Littlefield Pub Inc, August 31, 2016, cover price $45.00 | About this edition: Digital Tools for Knowledge Construction in the Secondary Grades was written for teachers who wish to gain a better understanding of how to integrate technology into their classrooms from a student-centered perspective. 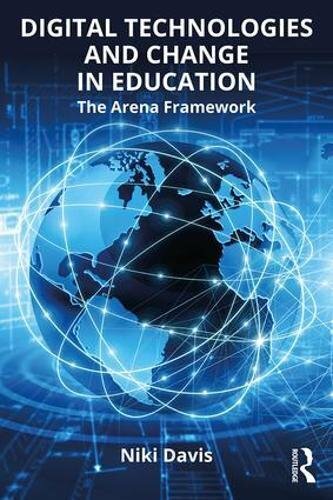 9781475828474 | Reprint edition (Rowman & Littlefield Pub Inc, August 31, 2016), cover price $22.00 | About this edition: Digital Tools for Knowledge Construction in the Secondary Grades was written for teachers who wish to gain a better understanding of how to integrate technology into their classrooms from a student-centered perspective.